The SJDL Series (LED Downlight with J-Box) is an economical all-in-one solution for recessed down lighting for general lighting applications. Easy to install in new construction and retrofit projects. 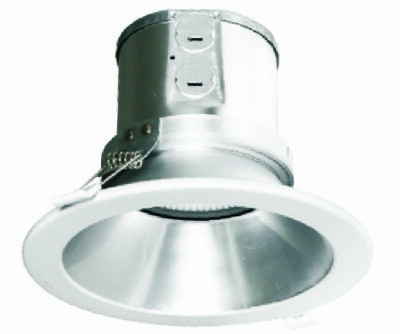 SJDL downlight has slim body that fits into shallow ceilings. reduction and high quality light.